Important: This is a 44-page downloadable activity book in PDF format. Nothing will be shipped. Instant Download! 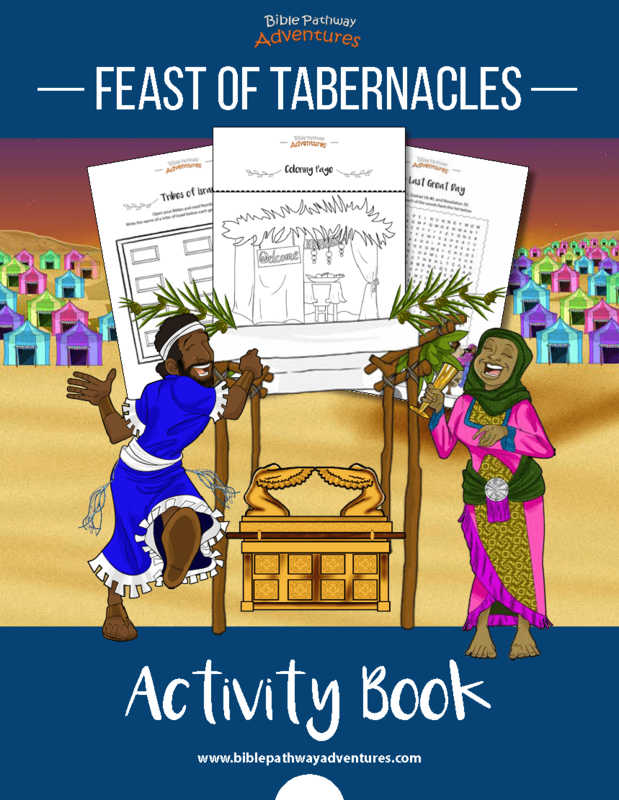 Our printable Feast of Tabernacles (Sukkot) Activity Book helps students learn about God’s Appointed Times in a fun and engaging way. Includes 44 printable pages of coloring pages, quizzes, Bible verse copywork, creative writing and drawing activities, fact sheets, crafts, and puzzles. Plus an extra The Last Great Day unit to help your children learn about Shemini Atzeret. Plus detailed scripture references for further Bible study and an Answer Key for teachers and parents. 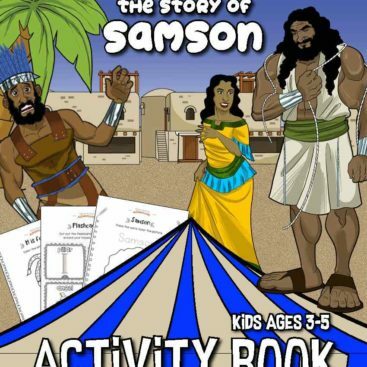 This Activity Book can be used to fill a Bible interactive notebook or as standalone activities. The perfect resource to keep on hand for Homeschoolers, Sunday and Sabbath school teachers, and parents. Very little teacher prep needed. Just print the activity sheets and go! View the Preview for a closer look or download your FREE sample below. Bible craft: Who said it? **Plus a detailed Answer Key for parents and teachers. 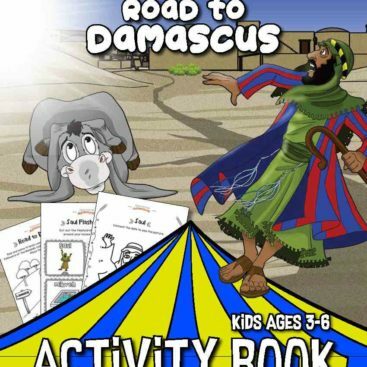 Thanks for buying our Feast of Tabernacles Activity Book and supporting Bible Pathway Adventures. Every printable book purchased helps us continue our work providing free discipleship resources to families and missions around the world. Click the button above to download a FREE sample of our Feast of Tabernacles (Sukkot) Activity Book. Or click on a cover below to view more Activity Books.